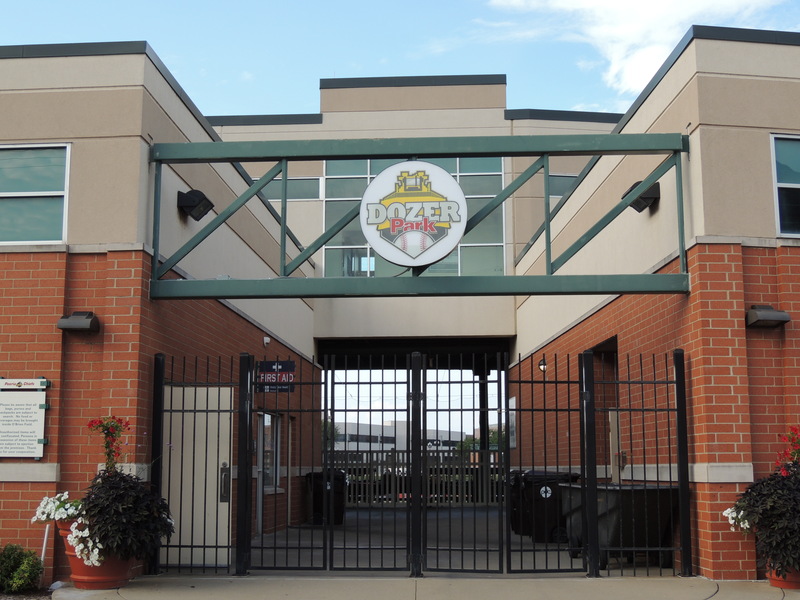 The Peoria Chiefs will have a new manager for the upcoming season, while getting back the same pitching and hitting coaches they had when the team won the Midwest League Western Division title last year. Peoria’s new manager is former major-league shortstop Erick Almonte. A native of the Dominican Republic, he is the first Chiefs manager to be born outside the United States. In his first managerial assignment last year, Almonte led the GCL Cardinals to the Gulf Coast League Championship Series, which they lost. He was the hitting coach for the High-A Palm Beach Cardinals in 2017, and was a coach for the Dominican Summer League Cardinals from 2014 to 2016. Last year’s Chiefs manager, Chris Swauger, was moved into a new role for 2019. He will serve as the assistant field coordinator for the St. Louis Cardinals farm system. Cale Johnson returns for a second season as pitching coach for the Chiefs, and a fifth season as a coach in the Cardinals organization. His four-year playing career included the 2011 season with the River Bandits. He went 1-4 with a 4.33 ERA, 39 strikeouts and 22 walks in 52 innings pitched over 30 games for Quad Cities, who won the MWL championship that year. Russell Chambliss returns for a second season as Peoria’s hitting coach. The Chiefs offense finished second in the MWL in batting average last year, collectively posting a .267 mark. (The only team with a better batting average than the Chiefs was the Bowling Green Hot Rods, the club that beat Peoria in the MWL championship series last year.) The former New York Yankees minor-leaguer is the son of former MLB All-Star Chris Chambliss. This entry was posted in 2011 Playoffs, 2018 Playoffs, Bowling Green Hot Rods, Florida State League, Midwest League, Palm Beach Cardinals, Peoria Chiefs, Quad Cities River Bandits. Bookmark the permalink.